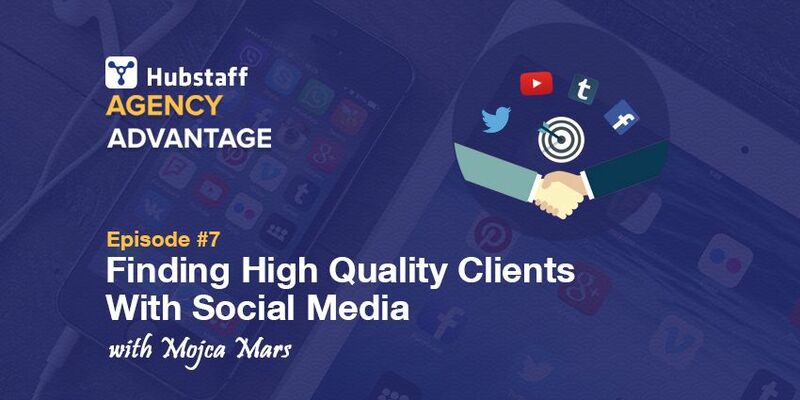 Mojca Mars runs Super Spicy Media, an agency that helps businesses get the results they deserve with social media. Today she is joining us all the way from Slovenia. She dropped out of college and was fired from her last job, which lead her to freelancing, and in the last 18 months she has doubled her income twice thanks to social media. Although social media ads can perform well when setup correctly, I was skeptical about using Twitter and Facebook to organically get new clients. 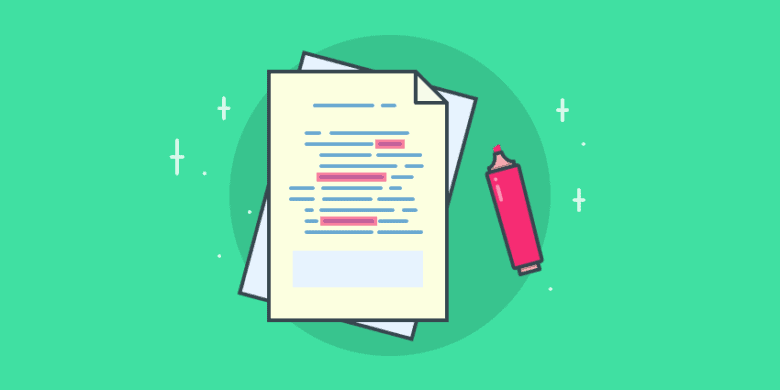 Mojca explains not only how she did just that (and how you can too), but also the mistakes to avoid along the way, and how all of this creates a dynamic where her clients want to work with her and only her. Mojca put together a special package for our listeners with a bunch of free resources to help make doing this on your own even easier. If you are looking to get started with Facebook ads, she even included a 50% discount on her new book, The Facebook Ads Manual. You can find this awesome resource linked at the bottom of this page. 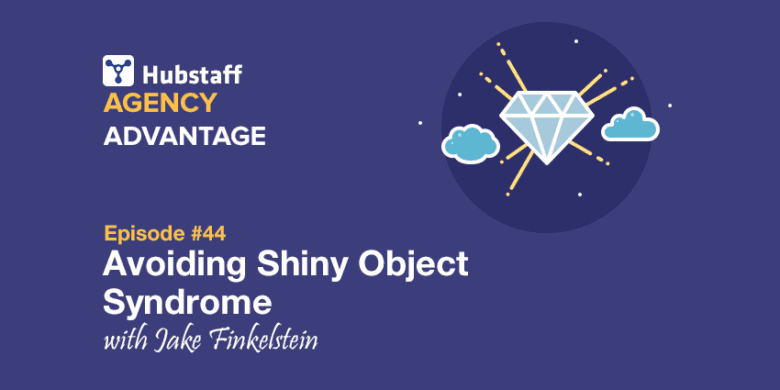 If you’re tired of pitching and want clients to start coming to you instead of the other way around, or if you just want to learn how to pronounce Mojca, then this episode is for you. Social media ads (when done right) can work wonders for nearly any business, but Mojca shows that even organic social media interactions can lead to more clients. While she has experience on most social networks, Twitter is Mojca’s favorite, so that is where she focused her early efforts. She started by following the people she admired, like Brennan Dunn, and began engaging with them. This wasn’t forceful or awkward, but if he would tweet out a blog post, she would comment with what she liked about it and that sort of thing. If he was asking questions about something she knew, she would reach out and help. Mojca wasn’t trying to be “professional,” she was just trying to be herself and make new connections. And it worked. Brennan eventually reached out and asked for her help building out his own social media presence and invited her to come to the US to speak at his inaugural Double Your Freelancing Conference, both of which helped raise her profile. While making connections with influencers is always going to be helpful, a tactic that really accelerated her growth was focused on everyday users that don’t necessarily have large followings. She would search for people who were looking for help with social media, and would then reach out and give them advice without asking for anything in return. This established her as an authority in their eyes, and often times these small relationships would lead to paid consulting arrangements. Thanks to the public nature of social media, she saw a second benefit aside from directly leading her to clients. Other people would see how helpful Mojca was being and would then lookup her site or just reach out to her on Twitter. Combining these tactics into her regular Twitter routine (which takes about an hour a day) led to doubling her business twice in the last 18 months. Simply put, most businesses make the mistake of being too professional in their social media interactions. Twitter and Facebook are not the places to write buttoned-up, jargon-filled posts talking about your latest press release. People go on social networks to communicate with other people, not to get sold to. If you want to stand out, you need to let people know that there is actually a human behind your account that is interesting enough for them to listen to. Mojca’s trademark is her dinosaur onesie which she proudly shows off whenever she has the chance. Her personality is bold, energetic, and a little goofy, so that’s how she is on Twitter. For an agency, it can be difficult to “be yourself” when there is a whole team of people working on projects, but you can overcome that by having team members share their stories, or even sharing the stories of your clients. If you want to get results on social media, you need to be social, and that involves showing some personality. All of Mojca’s engagements start with an hour long roadmapping session, or “Super Spicy Session” as she calls them, which is paid for in advance. Before the call, she conducts an audit of the client’s social media presence, then during the call she tells them what is wrong and why they aren’t getting the results they are looking for. Then she tells them what they can improve today to start getting results. At the end, they are left with a nice report so they can go back and review the information. While this is a bit more thorough than a standard pitch, the purpose is the same; get the client to pay you for a larger project. Instead of simply pitching for free, you are taking the time to diagnose your prospect’s problems and present them a solution that has value on its own. Not only does this give Super Spicy Media a lower priced way for clients to test the waters of a full engagement, but in most cases after seeing everything that is wrong with their social media strategy they will realize they don’t have the time to do it themselves and just hire her for the full project. Not only is Mojca able to reliably find great clients using social media, but the way she does it creates a dynamic between her and the client that most agencies can only dream of. Because she has shown them who she is as a person and demonstrated her knowledge, when people want to work with Mojca they aren’t looking to work with a social media consultant, they are looking to work with Mojca, and only Mojca. The standard approach to authority building is through blogging, but often times it can be intimidating to reach out to somebody who wrote a blog post you liked. They almost seem off limits. But when you are prominent on social media, your prospective clients can see that you aren’t in fact scary, and do in fact regularly interact with anybody and everybody. And because they see her as an expert and are seeking her out, they don’t view her as simply yet another contractor who is only paid to execute a plan. They want her advice and want her to lead the engagement. This gets the clients coming to her, removing a lot of the typical pitch, and also lets her charge a premium for her services. There is only one Mojca, after all. Mojca was generous enough to put together a special package just for Agency Advantage listeners. In the free package, you will get a collection of resources (not available anywhere else) detailing her step-by-step process for using social media to get high-paying clients. If you want something more concrete than what I wrote out in these notes, then this is exactly what you need. On top of that, she included a 50% discount on her new book, The Facebook Ads Manual. So if you are struggling to get your Facebook ads performing, you won’t find a better deal than this. Do you run your social media accounts more like a business or like a person? What sort of results have you seen? Share your story in the comments below.